You’ve made oatmeal-raisin cookies before, but why when you can come to our little old fashioned neighborhood bakery and get ones that are moist, chewy and loaded with raisins. 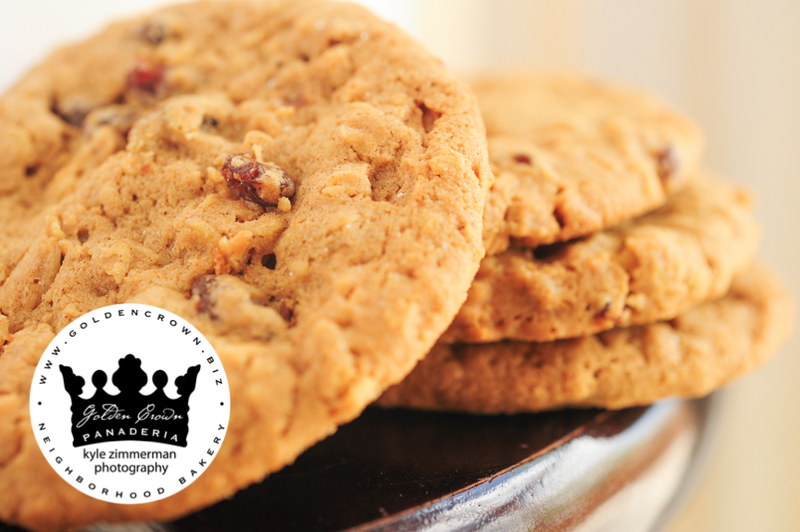 Our Oatmeal and Raisin Cookies are made fresh daily. They are 5.95Dz Or .65 cents each.